Forum is a TV court show aired by Mediaset since 1985 with a huge success, stripped daily from Monday to Friday. Set in a TV studio in front of a live audience, the show sees a real judge presides small claims and controversies, concerning condominium matters, traffic accidents, family problems…The cases are selected by letters sent from the public at home. 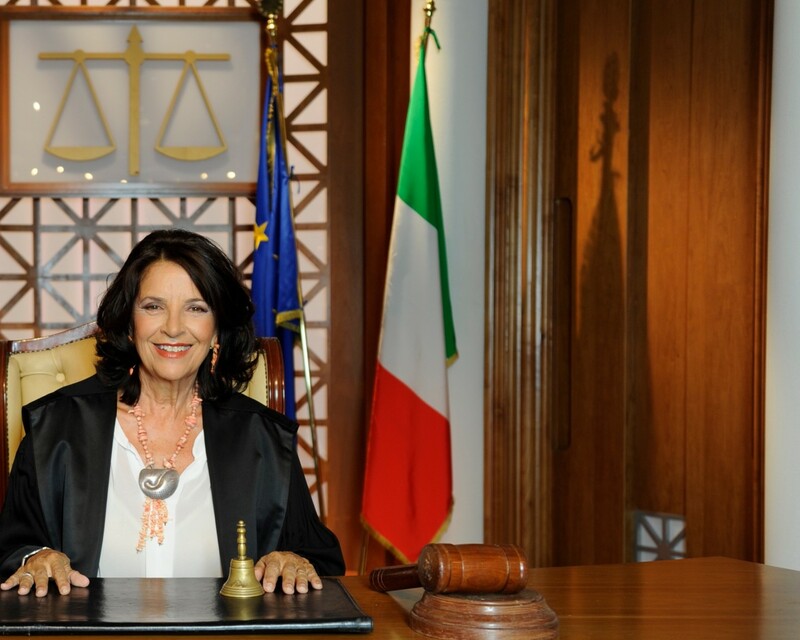 Each episode portray the simulation of a courtroom, the host presents the participants with two divergent opinions and after a discussion, the judge make his own decision, while the public express their opinions as well. At the moment, the show is broadcast by Canale 5 daily at 11am and at 1.50pm everyday by Rete 4.